Sara Kantner is an improvisor living in Pittsburgh. 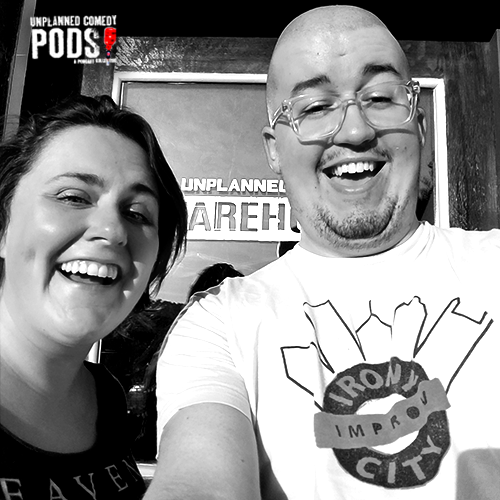 I always thought Sara was a great improvisor, so I invited her on to chat a bit. We talk about movies we really liked growing up and why they still hold up, why she loved Rosie O'donnell, and how dumb humor is way fun to watch. Sara and I also took time to talk about our anxiety and the moments we most get in our head. I had a great time getting to know Sara a bit. Really cool person and fun chat. Enjoy! Posted on October 10, 2018 by Woody Drennan.